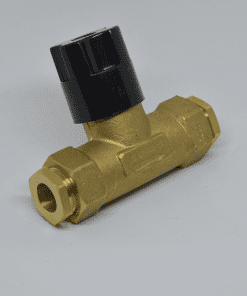 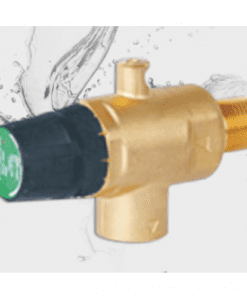 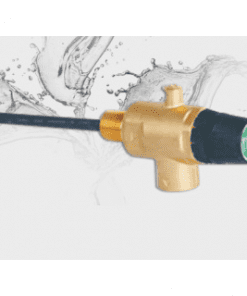 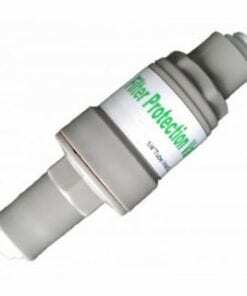 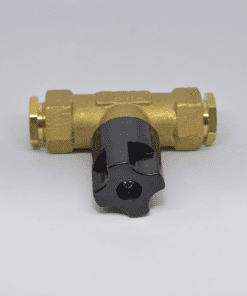 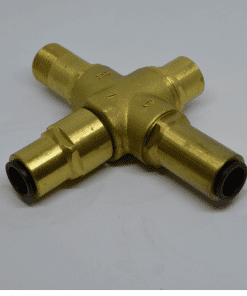 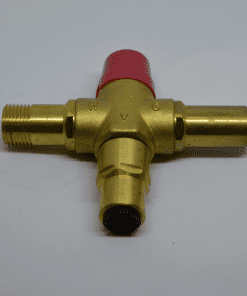 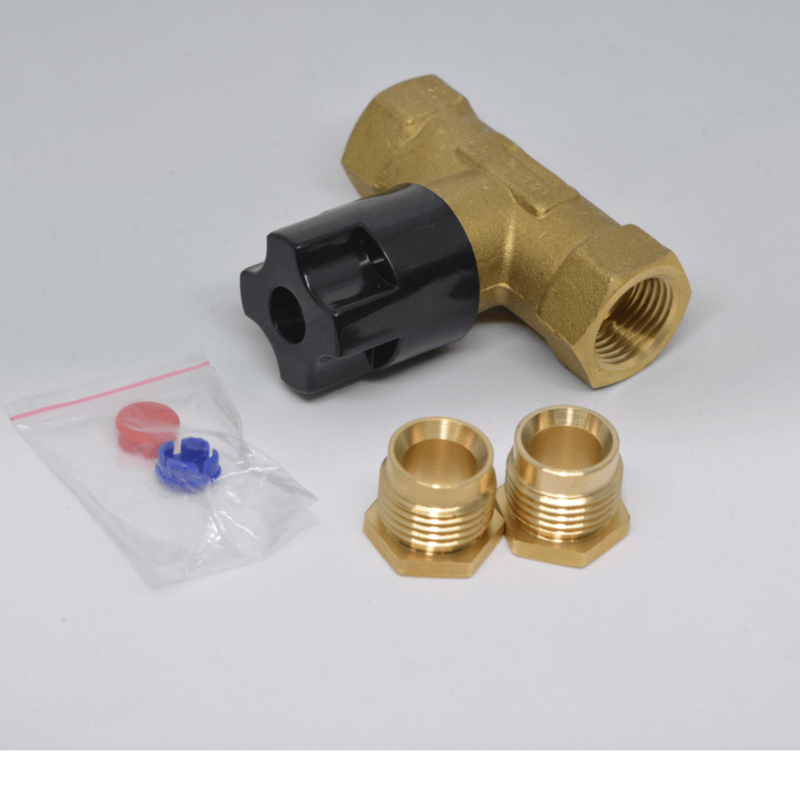 Combination non return Isolating valve prevents the backflow of water from a water heater to the mains line. 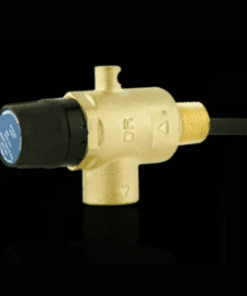 This serves the dual purpose of protecting the mains supply from contamination, and the loss of water that has already been heated. 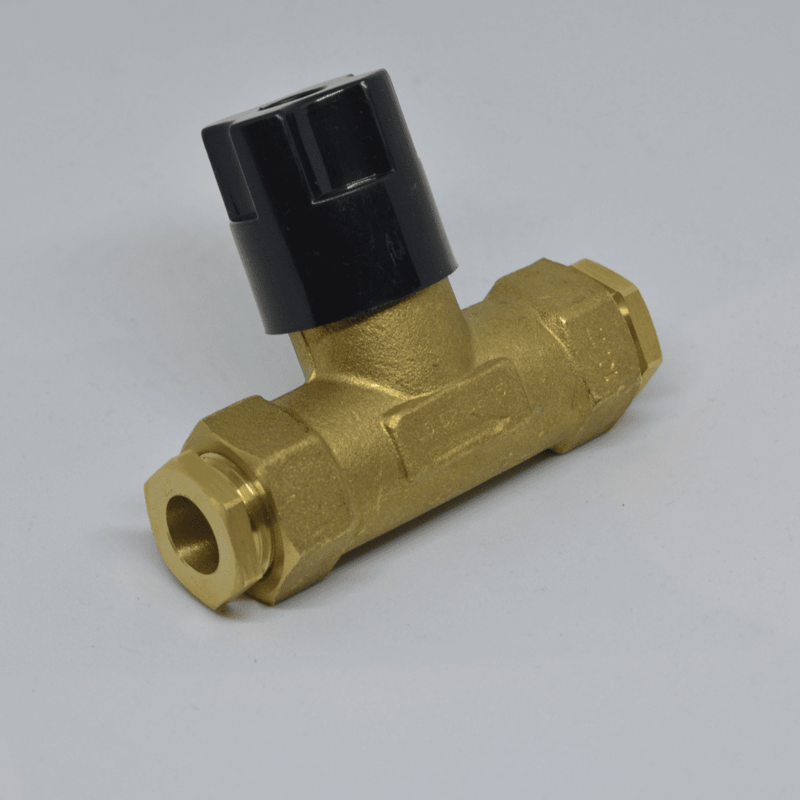 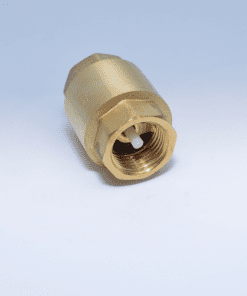 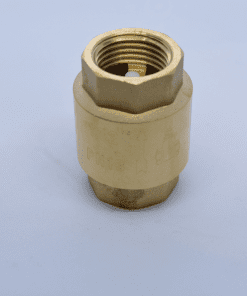 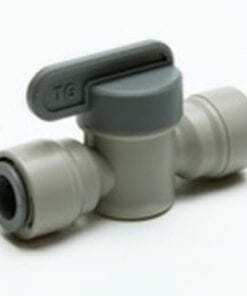 The non return Isolating valve component is useful as a means of controlling inlet water supply to unvented storage water heaters. 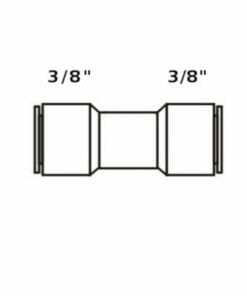 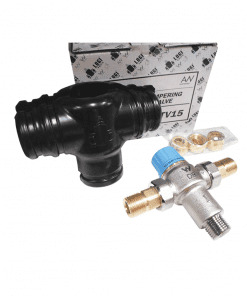 AUSTWORLD (AW) LOGI DF15 Non return isolation valve Duo 15mm (1/2″) internal flared. 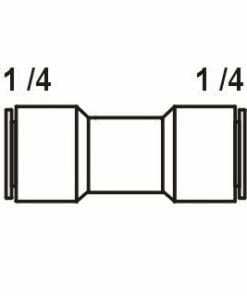 Australian Watermark approved. 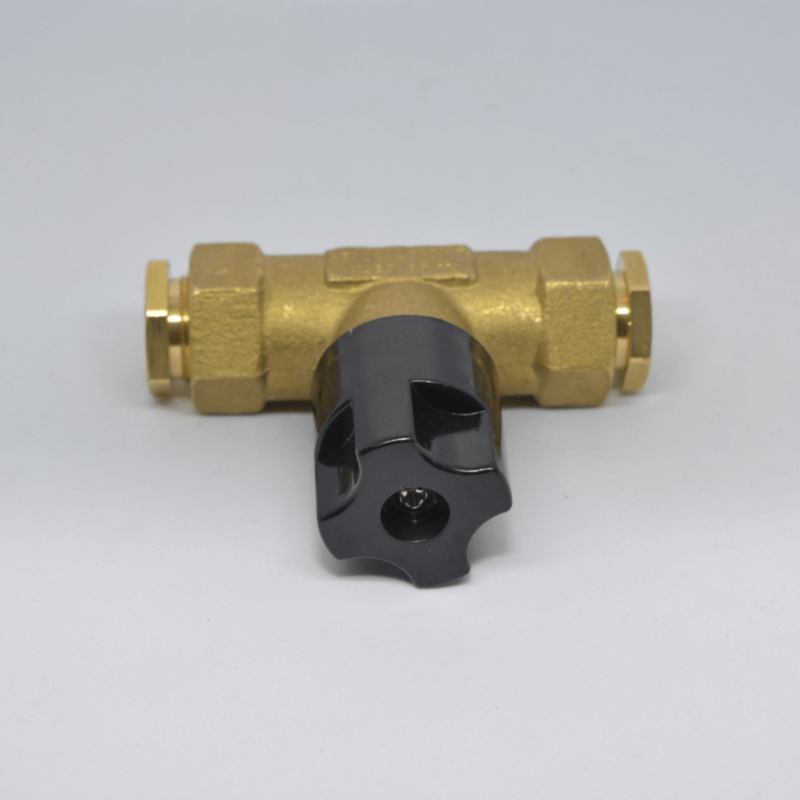 Features: Gate valve knob and built in one way valve. 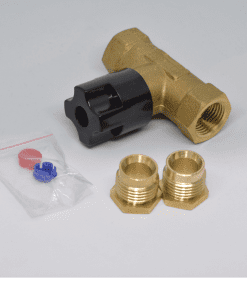 Blue and Red cap to indicate cold and hot water.